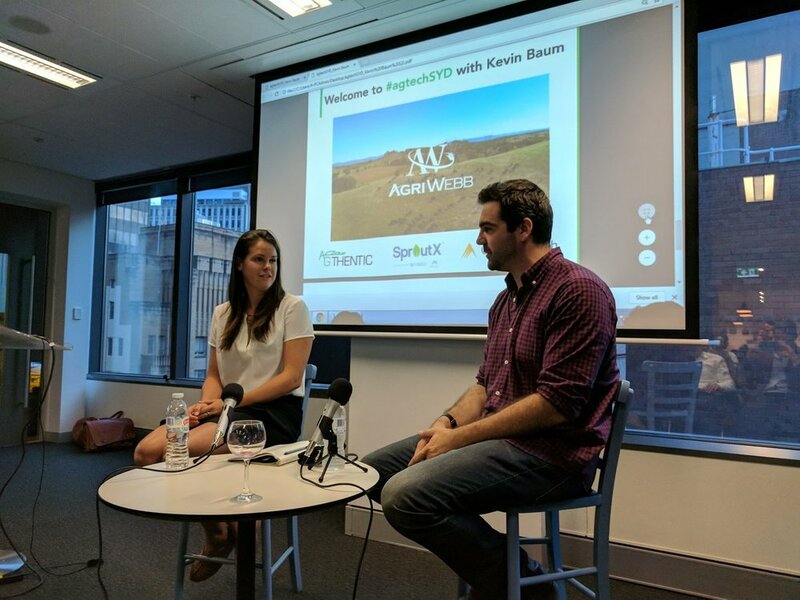 This week's episode comes to you from the Sydney AgTech Meetup, featuring Kevin Baum, CEO of AgriWebb. AgriWebb, based in Sydney, provides livestock and farm management software. A regular on the agtech scene with lots of successes behind them, AgriWebb has grown to a team of 17, raised over $8M, and won multiple iAwards. If you like what you're hearing, please leave us a review on iTunes!